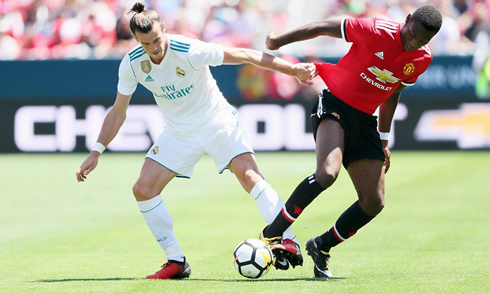 The first game Real Madrid completed in their 2017 US tour ended with a 1-1 draw in regular time. 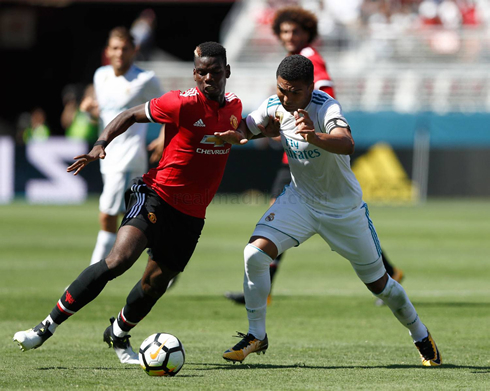 The opponents on the night, Manchester United, would then beat the Merengues in a penalty shootout, after a dreadful performance from both teams. 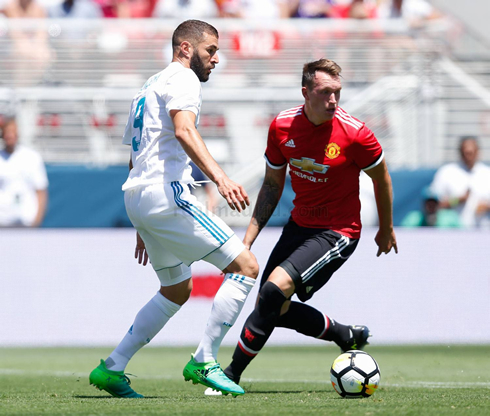 Football is finally back this summer and the first opponent in this pre-season was Manchester United. The English side started their preparation for the competitive challenges ahead a bit earlier than Real Madrid and that inevitably showed off at times during tonight's game. 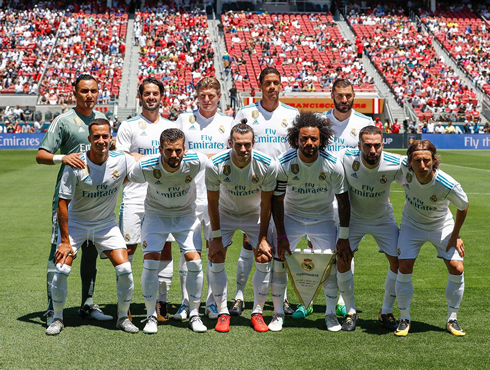 The Merengues, who also had to battle against the California summer heat, couldn't go beyond a 1-1 draw in regular time and then succumbed 2-1 in a penalty shootout that will live long in our memories for the worst reasons. Out of 10 penalty attempts, only 3 were converted... The next game is now on Wednesday against Pep Guardiola's Manchester City, knowing upfront that the Citizens will be the underdogs. 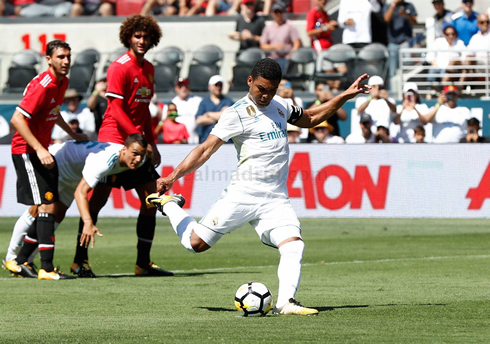 It's been a typical pre-season game for the Merengues, as Zinedine Zidane took the chance to rotate a total of 22 players during the game. The former Real Madrid and Juventus legend lined up his strongest starting eleven available, only missing the likes of Sergio Ramos and Cristiano Ronaldo, who were granted extended vacation time this summer. For those expecting fireworks this Sunday night at the Levi's Stadium, the game turned out to be a big disappointment. The two teams were very rusty in a lot of aspects of their game, which is perfectly natural given the early stage of the pre-season works. The game ended 1-1 in regular time and the International Champions Cup rules dictate an immediate penalty shootout when that happens. What happened next is quite unusual, as both teams really struggled to convert their penalty kicks, missing 7 of the 10 attempts they had at their disposal. Manchester United ended up being the least bad and won the penalty shootout with a final 2-1 scoreline. Attackers: Bale, Lucas Vázquez, Benzema. Cristiano Ronaldo next game is a pre-season fixture on July 26 of 2017 against Manchester City. You can watch Juventus live stream, Real Madrid vs Manchester City, Barcelona vs Manchester United, Manchester City vs Tottenham, Chelsea vs Bayern Munich, and Inter Milan vs Lyon, all matches provided from our soccer live game pages.